Looking for an HF or Ergonomics book? Chances are someone else already purchased it and would be willing to loan it to you! 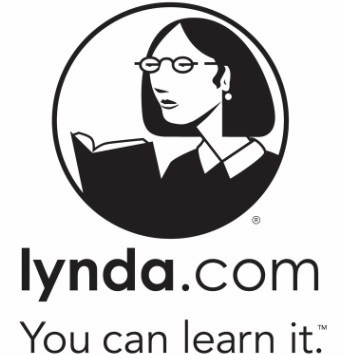 The TTU Library has purchased a campus license for Lynda.com that provides free and unlimited access to the service from anywhere by anyone with a TTU eRaider ID. Access from off campus is now supported. Note: Lynda.com mobile accsess is availalbe. Be sure to log in via school/institution. List ttu.edu as your school. 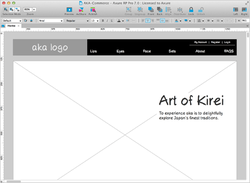 Axure is an excellent prototyping tool for computer interfaces. Never want to miss a copy? Make sure to Subscribe to our Newsletter! Become a Member of HFES National! Student membership is $35 annually, and more information can be found at ﻿hfes.org﻿.